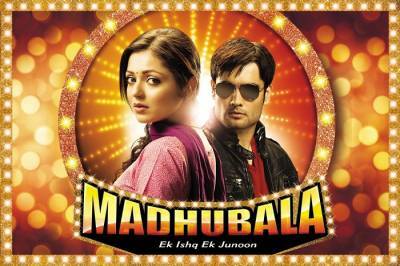 COLORS launches its new show "Madhubala...Ek Ishq, Ek Junoon"
2012 marks the onset of the 100 years of Indian cinema and to celebrate this landmark moment, COLORS is launching a first-ever magnum-opus against the backdrop of the film industry, ‘Madhubala...Ek Ishq, Ek Junoon’. Representing the Indian film industry and extending support for this first-of-its-kind venture on Indian television was industry stalwart Mr. Ramesh Sippy who shared insights on the soon disappearing fine line between films and television. Everyday millions make their way to Mumbai – the city of dreams to struggle for a ticket to the top. While some are successful and become stalwarts in the industry, many of the others fade into obscurity. Madhubala is a love story set against the backdrop of the film industry that beautifully weaves in multiple stories of people that challenge their dreams opposed by luck. Shot on a scale to match the grandeur of the film industry, Madhubala will provide a glimpse into the lives of the real Bollywood stars while showcasing the challenges and struggles of the people facing the arclights and fulfilling dreams while being grounded with real emotions in the back. This never-seen-before concept including an ensemble cast with actors like Raj Zutshi, Drashti Dhami, Vivian Dsena, Shagufta Ali, Sushmita Mukherji and Rakhi Vijan among others. Audiences will be able to catch the first show of Madhubala on May 28th, 2012, every Monday to Friday at 8.30 PM on COLORS. Lights... Camera... And Action... The story begins in the rustic town of Motihari in the interiors of Bihar, the story shifts focus to the bustling city of Mumbai. Bridging the gap between the simpletons and the superstars of the Indian film industry, Madhubala...Ek Ishq, Ek Junoon takes you through the tumultuous ride that connects the ordinary man to the glamour of this sapnon ki duniyaan. 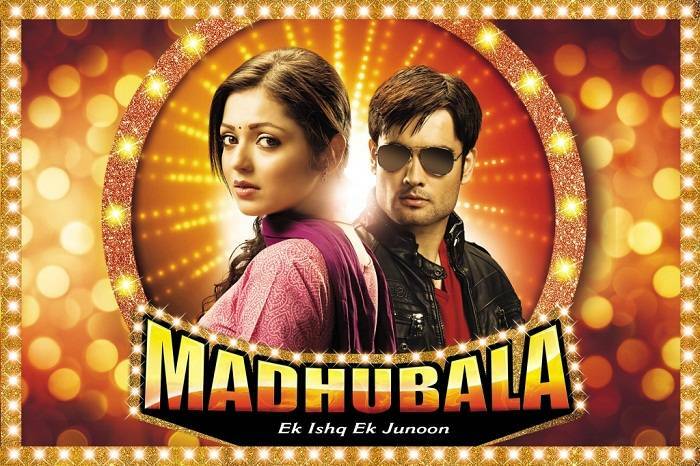 From being a nobody to suddenly being somebody, Madhubala, played by Drishti Dhami, sees her life undergo incessant ups and downs that creates a domino-effect taking her down a path she never chose for herself – she joins the film industry with the help of superstar RK, portrayed by Vivian Dsena and turns a star overnight. With behind-the-scenes insights from the industry, this show traces Madhu’s journey from being a simple girl next door to becoming a superstar. While Madhubala will pay tribute to the contribution of the film industry in our everyday lives, it will also deal with the lives of simpletons while highlighting the challenges involved in facing the arch lights and fulfilling dreams. Produced by Nautanki Films the show brings together a star-studded ensemble cast including Drashti Dhami, Vivian Dsena, Raj Zutshi, Shagufta Ali, Pallavi Chandran, Rakhi Vijan and Sushmita Mukherji among others in pivotal roles.